It is frustrating, time consuming, as well as dangerous to have lock troubles with your home, vehicle, or business. Most of all, it is even more stressful when the problem you are having can’t wait for you to make an appointment. This is where having the information of a reliable emergency locksmith comes in handy. Safe Service Locksmith Pacoima is here to address any emergency lock and security issues for our Pacoima community. Our company values customers’ urgency in these situations. As a result, our emergency service line is open for you at all times. We hire only professional and experienced locksmiths who will be at your home or business shortly after you call. 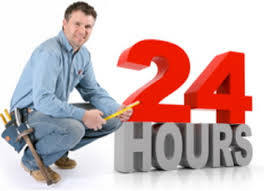 In order to do this, our technicians are available 24 hours a day, 7 days a week, to provide you with prompt and efficient emergency locksmith services. 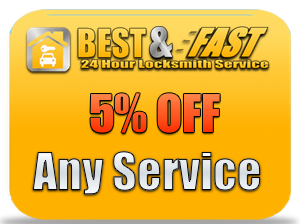 Call now and request a free consultation, or have a locksmith sent to you within just minutes! Our locksmiths stay fully loaded with equipment at all times. This includes specialty tools in addition to the latest lock and security technology, to ensure that our technicians can solve whatever problem you are experiencing. We stay up to date on the latest developments and features in the industry, in order to provide top-notch service to our Pacoima community. Whether you are experiencing a car lockout, stuck key, lost keys, broken lock, faulty door/window locks, ignition troubles, or any other lock/security concern, we can help! 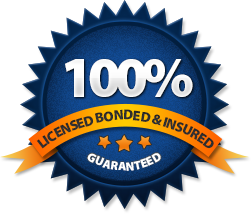 Our licensed, bonded, and insured technicians can handle all types of emergency locksmith calls – including commercial, residential, and automotive. On top of providing our customers with reliable and efficient services, we also aim to charge the most affordable rates possible. We work with our customers in order to ensure that you receive a fair price for our expert services. Call our emergency service line today and have your lock and security troubles resolved without breaking the bank!